City Impact’s counseling programs provide quality mental health services to our community at large. Services are bilingual, family friendly and easily accessible in our main office as well as at church satellite offices, schools, homes and other community venues. Our youth outreach programs include violence prevention and intervention through the Ventura County Sheriff's Office, student support groups, and after school programs. 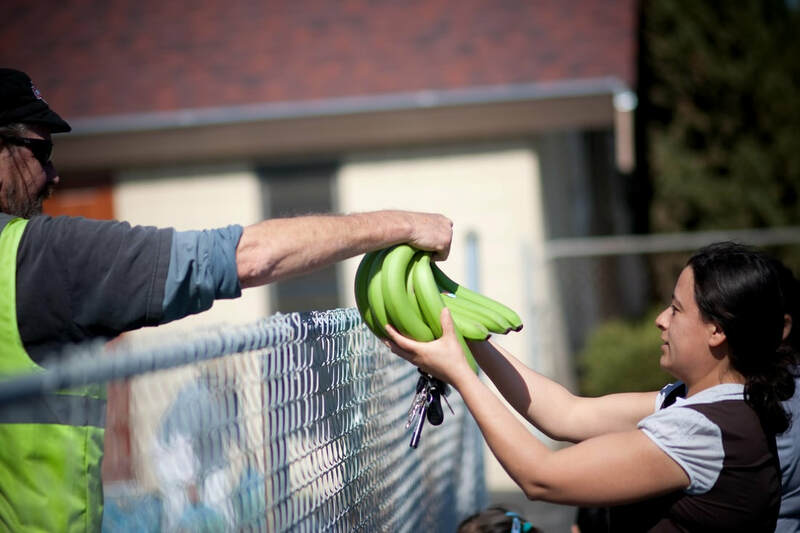 Family outreach programs include food outreach as well as parenting classes. A message from Betty Alvarez Ham, President of City Impact.